At South Jordan Towing, we stand for the highest level of integrity when we serve our customers. We are the top choice among most of the customers as we offer reliable services to them 24/7. With a team of highly skilled professionals and state-of-the art equipment, our towing services are well above client expectation. 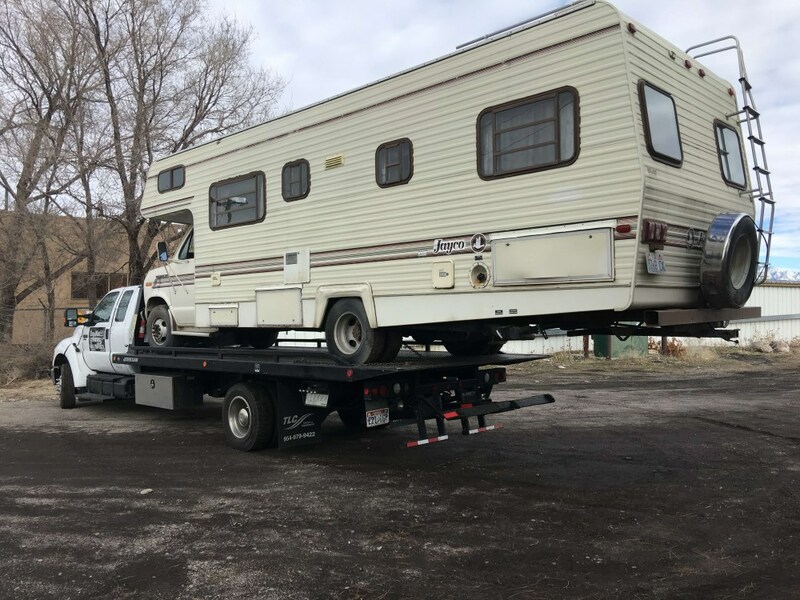 You can find the best heaving duty towing services at South Jordan, Utah. Our fleet of heavy duty tow trucks is equipped with wheel lift and under reach technology. This guarantees a hassle free and high powered towing for heavy vehicles. The front wheels of the truck are lifted and secured while the back wheels remain on the ground. Our heavy duty tow trucks are specially designed to tow some of the heaviest vehicles in a safe and secure manner. Some of these heavy duty vehicles include the following. Cranes and other vehicles used to transport heavy equipment. Our entire lines of heavy duty tow trucks exceed customers’ expectations with its amazing capacity and hassle free quick towing technique. We offer all the assistance that companies require to transport heavy equipment with our tow trucks. Contact us for all your heavy duty towing requirements as we have the strength, capability and expertise.